Wikipedia’s Daily Mail ban is a welcome rebuke to terrible journalism. Wikipedia’s editors decided that the “generally unreliable” Daily Mail will no longer count as a credible source. The Daily Mail, a leading conservative British tabloid, has a storied history of scaremongering, warmongering, gossipmongering, stereotyping, and even supporting fascism. In the pre-internet era, it was mostly Britain’s problem. But over the past decade, the Mail’s online organ has metastasized into one of the world’s largest news sources, covering dubious, salacious, and sensational stories wherever it finds them—with relatively little original reporting, accountability, or regard for accuracy. Its vast readership reminds us that popularity and credibility don’t necessarily go hand-in-hand, especially on the internet. 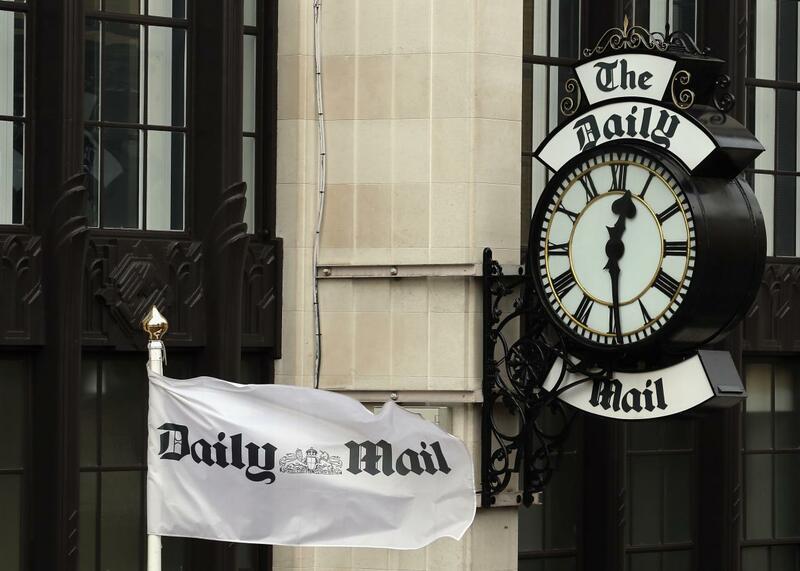 Consensus has determined that the Daily Mail (including its online version, dailymail.co.uk) is generally unreliable, and its use as a reference is to be generally prohibited, especially when other more reliable sources exist. As a result, the Daily Mail should not be used for determining notability, nor should it be used as a source in articles. An edit filter should be put in place going forward to warn editors attempting to use the Daily Mail as a reference. The move is the culmination of a two-year-long debate among the site’s editors. Those in favor of discouraging Mail citations pointed to its “poor fact checking, sensationalism, and flat-out fabrication,” providing numerous examples of each. Those who opposed blacklisting the paper argued that it is “actually reliable for some subjects” and “may have been more reliable historically.” More persuasively, they pointed out that the internet is full of news sources whose reporting is equally dubious, if not more so, yet few have been the target of a blanket policy. In the end, the consensus decision left the door open to similar prohibitions on other unreliable outlets in the future. There are risks involved when an influential platform decides to blacklist certain publications. Read the full discussion page that led to the decision and you’ll see that the people who made it are not necessarily media experts. You don’t need to sympathize with the Daily Mail to worry that Wikipedia’s editors are opening a dangerous box by targeting specific news outlets for blanket prohibitions. Bans are binary, whereas journalistic credibility lies on a spectrum. What Mainstream Media Can Learn From the Mail Online—Seriously!